Food isn’t just the scourge of my waistline It’s also my passion. 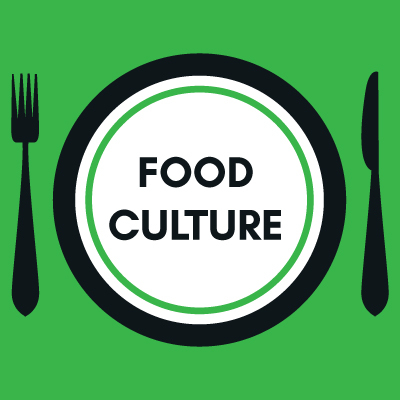 Discussion and interviews with folks from around our global food culture. Chefs, owners, purveyors, bloggers and photographers.